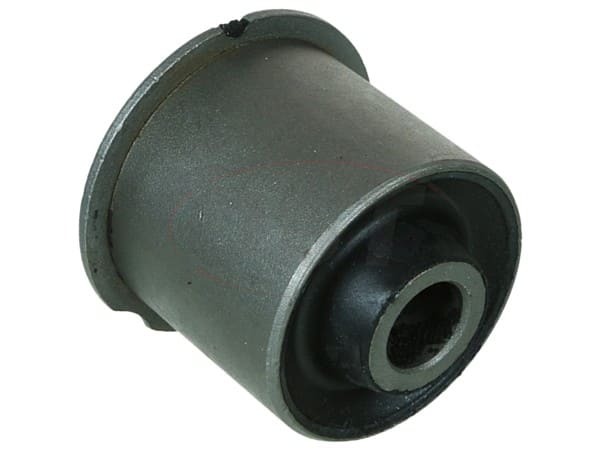 Is the attachment installation off the Rear Lower Axle Pivot bushing K200343 press in? Yes. The attachment installation for the Rear Lower Axle Pivot bushing K200343 is press in. 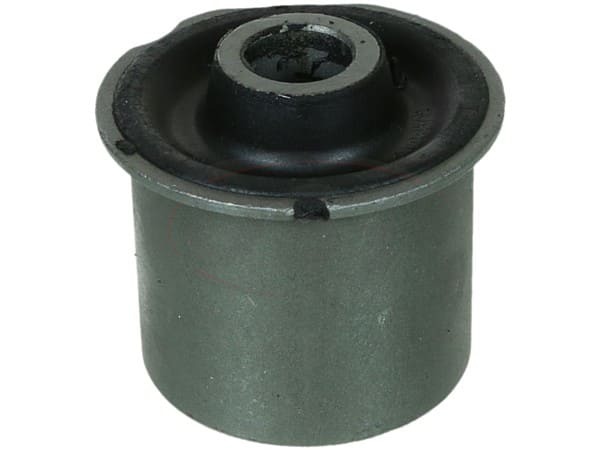 How many bushings come in this kit k200343? Only one come in part number moog-k200343.